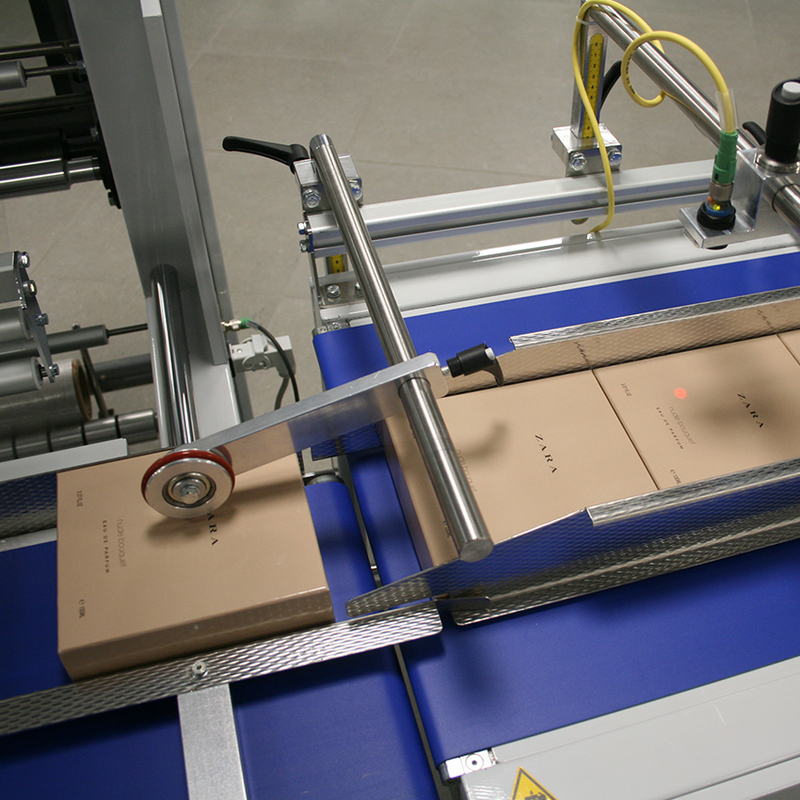 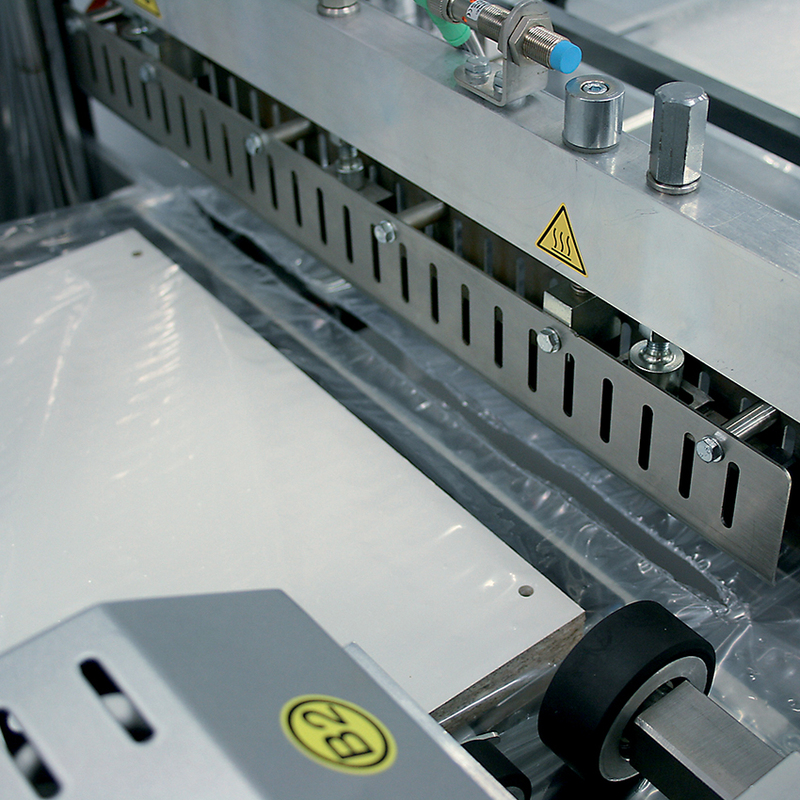 Modularity and excellent price/quality ratios are the main features characterizing the automatic sealers of the Full Electric 4.0 HS series. 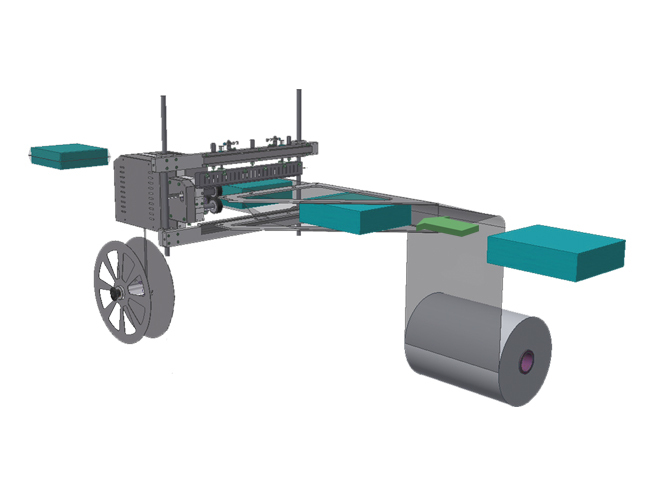 All the models of this range can indeed be supplied with or without shrink tunnel. 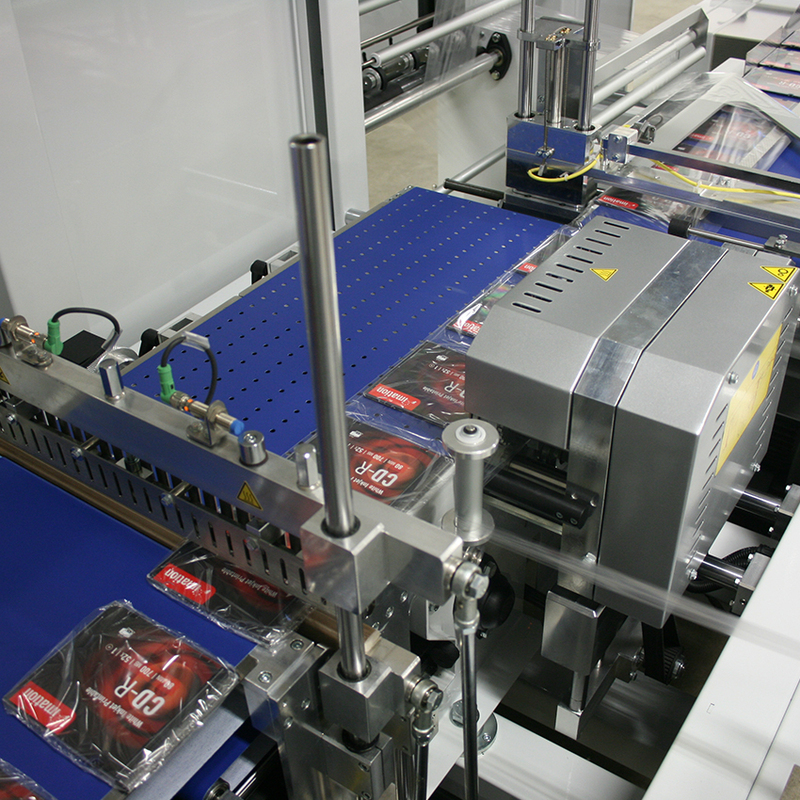 All models in this range are full electric, without compressed air requirement. 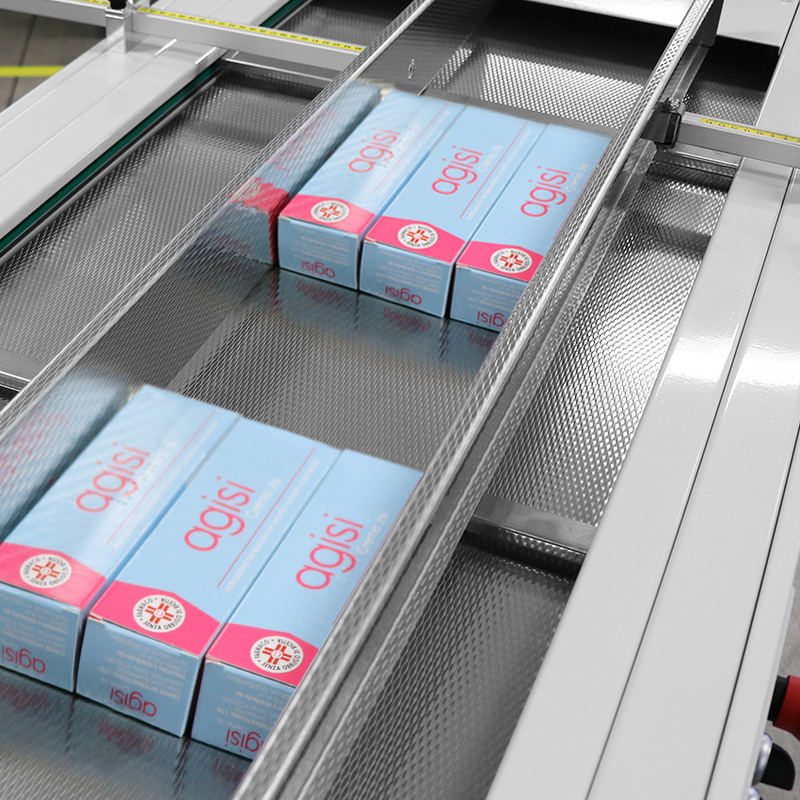 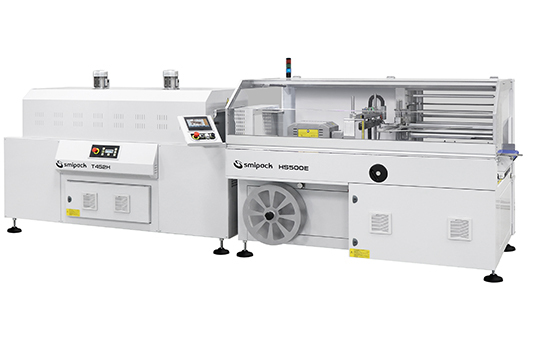 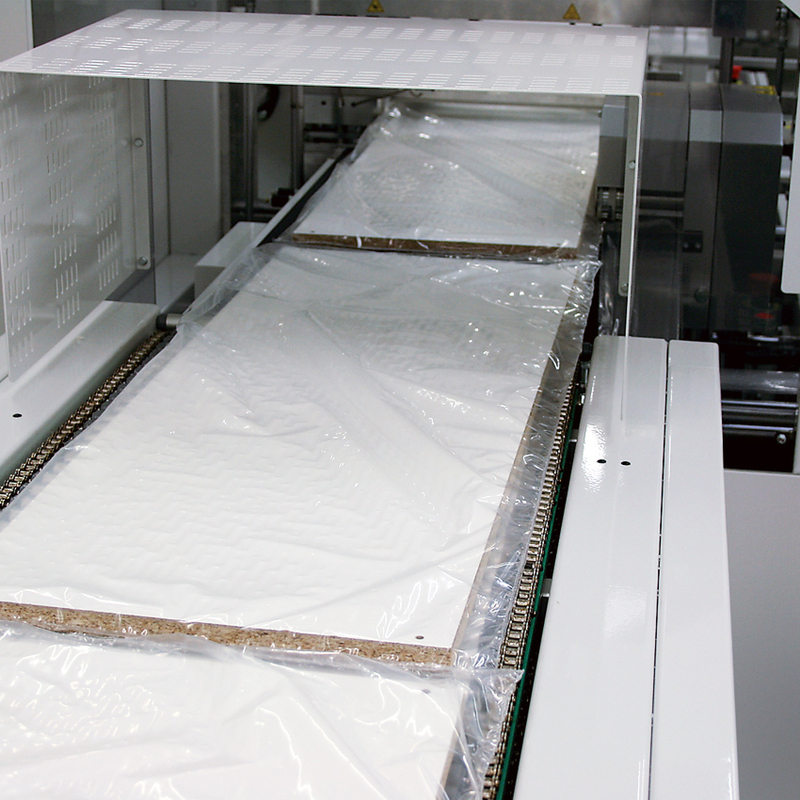 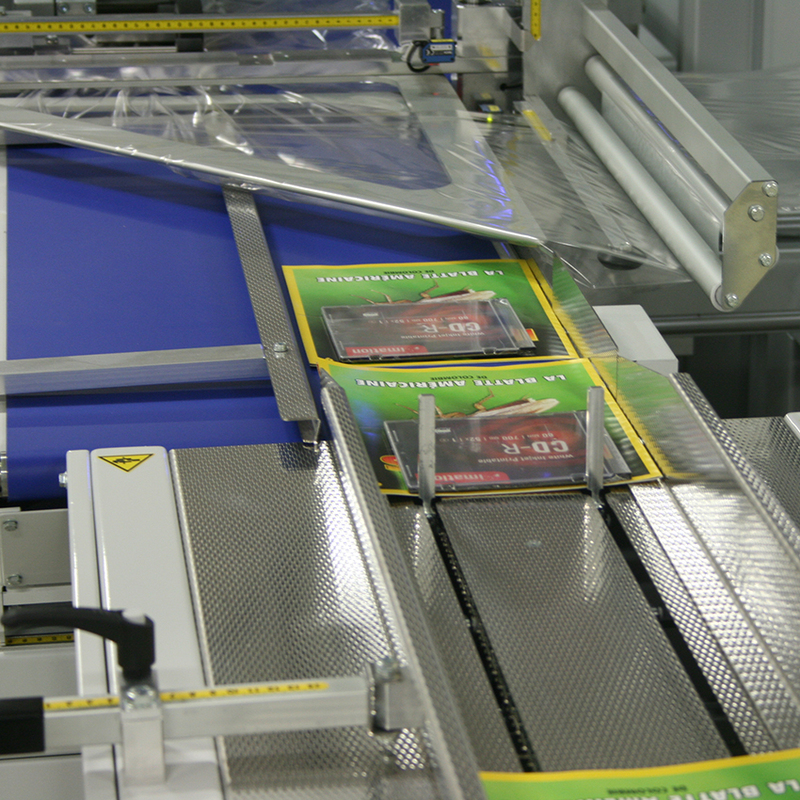 The HS series with continuous sealing and intermittent or box motion cycle can handle Polyolefin and Polyethylene, Polypropylene centerfolded or flat film with film folder PX, and is suited to meet outputs of up to 7200 packs/hour and 9000 packs/hour with customized solutions.